understanding of the condition, configuration, and value of your target aircraft. Review log books for any indications of major problems. This protects against finding these issues after additional money has been spent on due-diligence, and lays the foundation for a more detailed analysis later. This stage primarily focuses on uncovering: missing records & undisclosed record gaps, damage history, currency with major inspections, recurring squaks. Normal pre-flight checks, supplemented with additional checks Aerista has developed based on our experience with these aircraft. This includes a full check of items often overlooked, such as the functionality of seat adjustments, lights, window shades, air-vents, etc. Many vand operational characteristics can only be tested in actual flight conditions. Problems can exist which go undetected by even the most complete mechanical inspection. Aerista’s flight test profile is designed to expose the aircraft to a full range of scenarios and test all systems under various operational conditions. Aerista will deliver both a summary of results and a detailed report of all the findings from our tests. The net result? Clarity. 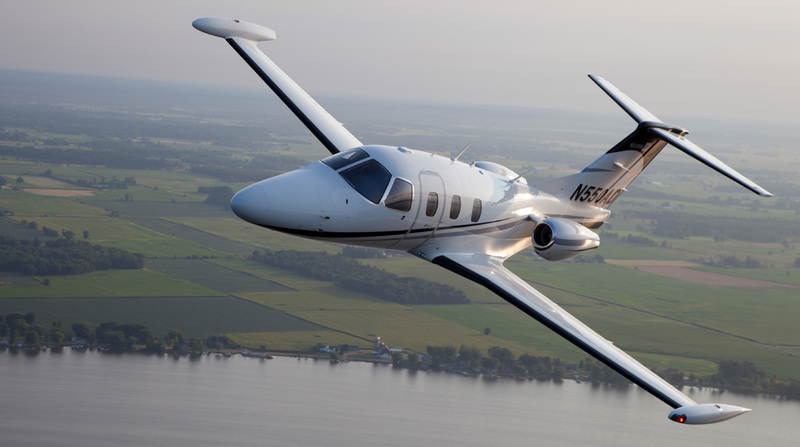 Armed with a clear picture of the aircraft, you will have the information you need to make informed decisions that will save you thousands of dollars and provide a level of confidence and peace of mind that is priceless. AIRCRAFT VALUE ANALYSIS – As part of our evaluation services, you will also have the option to tap into our vast array of market data and get a full value analysis which includes adjustments for hours, configuration, and pedigree. Armed with full details about the aircraft and its value, you will have the proper context required to make informed decisions. Why fumble through the dark when you can buy with absolute precision and clarity? Aerista is trustworthy, accurate and reliable… and carries the best solution.